Chapter 2 Why Live in Siberia? Chapter 12 Do Ice Cores Show Many Tens of Thousands of Years? 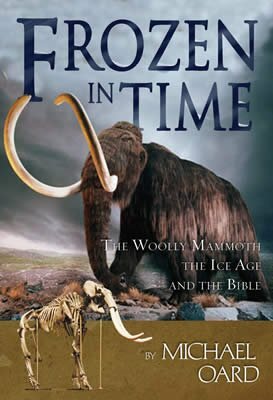 Chapter 13 Where Was Man During the Ice Age? Chapter 15 Were Siberian Mammoths Quick Frozen? Woolly Mammoths—Flood or Ice Age?